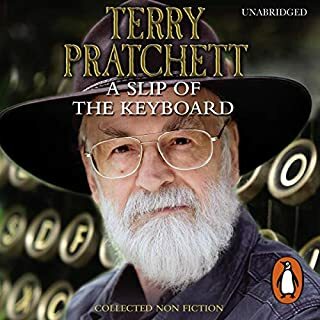 With a foreword by Neil Gaiman Terry Pratchett has earned a place in the hearts of readers the world over with his bestselling Discworld series – but in recent years he has become equally well-known and respected as an outspoken campaigner for causes including Alzheimer’s research and animal rights. 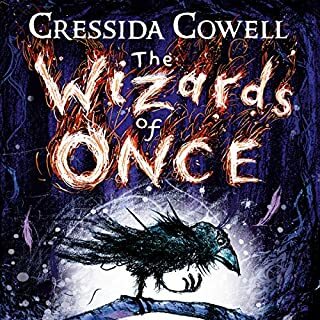 Winner of the Specsavers UK Author of the Year 2018.
sweetness of children's characters and their daemons. exciting chases and horrifying encounters. very enjoyable. great narration by sheen. 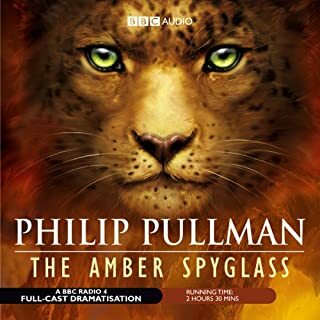 Outstanding performance by Michael Sheen and a great new addition to the Dark Materials series. Absolutely wonderful. Had me enthralled from start to finish. Michael Sheen's narration is genius I really hope he's doing the next two. I bought this for my kids but couldn’t stop listening to it - I want the next one !! Started slow, and end was a little anticlimactic, but it was a great ride and Michael Sheen did a remarkable job narrating. The best ever. Each character was instantly recognizable. 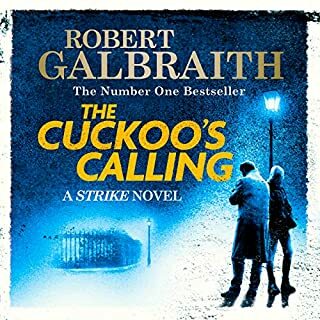 I love this series and Michael sheen is one of my favourite actors so to combine the two was perfect he didn't just narrate it he really performed it I only wish he narrated the other books. Don't get me wrong, I loved the story, but Sheen's narration was just superb and lifted the whole story to a higher level. I wasn't sure about a prequel to a much loved series, but Pullman doesn't disappoint. I can't wait for the next installment! brillianly written and brilliantly narrated! Pullman has still got it! and Michael Sheen gives a brilliant reading from beginning to end! loved it. every bit as creative and exhilarating as his dark materials. listen to it! 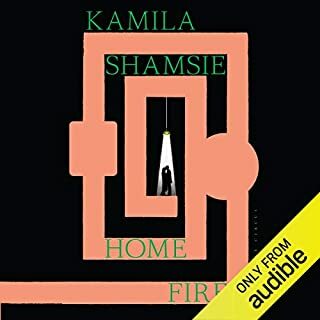 The narrator was perfect, the story engaging. The characters were well developed and interesting. Can't wait for the next one! Great follow up after the trilogy! I really loved His Dark Materials trilogy so when I heard about this book I was so excited to get to visit this world again. I loved this story, the performance was excellent and it kept me in suspense the whole time! Can't wait for more! I've never heard such a talented narrator. Through his voice and tone ant intonation one can see the characters: it is so great!! 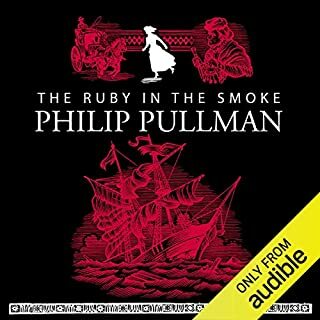 The best audiobook I have ever heard! I loved it! I loved this adaption. The story was beautifully performed by Michael Sheen, and he voices all of the characters perfectly. I hope he gets to narrate the next book in the series. This was a fantastic companion piece to his Dark Materials Collection. I can't wait until the next installment. 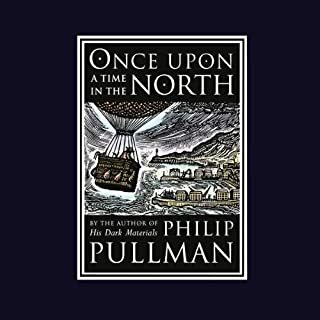 I’m a huge fan of His Dark Materials but when I first heard this book was in the works I was worried it wouldn’t be able to match HDM. Luckily all those fears were misplaced. The characters, story and prose in this book are beautiful, gripping and transporting. I highly recommend La Belle Sauvage and think the narrator is one of the best I’ve heard. The characters all have their own voice and well... character. It’s easy to forget that it’s just a one-man cast. Sheen's performance transports me into a different world filled with daemons and intrigue within seconds. I've missed this world and I'm glad to go back there. 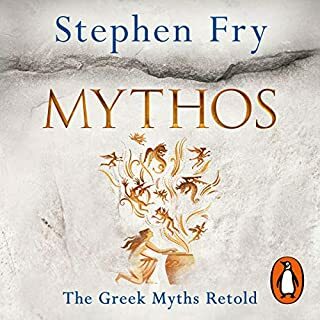 This goes straight to the top of my all-time favourite audio books. 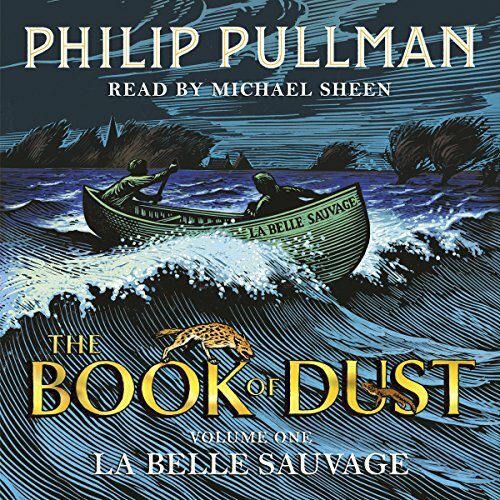 I looked forward to the start of Philip Pullman's second trilogy, chosing to listen instead of reading La Belle Sauvage. What an excellent decision. Michael Sheen elevated this captivating story of baby Lyra to a great drama. His delivery is exceptional. Each character has a voice. The performance is enthralling: so much energy and commitment. He brings to life the passions and fears of Malcolm and Alice as they struggle to protect baby Lyra. His horrific howling hyena stirs far more than the written word could. Please ensure he narrates the rest of the trilogy. It's a very grown up children's book. Some reviewers have expressed concern that the sexual content and occasional strong language are inappropriate. Each incidence is relevant and valid for developing children as well as for us adult readers. I'm looking forward to the story continuing with the adult Lyra. Meanwhile I'll reread His Dark Materials. It almost goes without saying that Philip Pullman's prose is always going to be hugely enjoyable. And he's chosen a really interesting plotline for the prequel - the story of baby Lyra. But I don't want to give too much away about that and spoil it for anyone. It's great. Can't wait for the next one. The narration though - well. I can't summon up enough superlatives to sufficiently describe the quality of Michael Sheen's work on this book. It's sensitive, beautifully paced, with characterisations so finely observed that it's better than watching a film. His voicing of the villain of the piece - and his daemon - made my blood run cold. 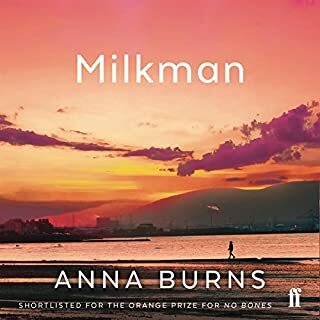 The denouement of the book had me listening, wide-eyed with fear and excitement, at two o'clock in the morning, because I just couldn't stop until I heard the end. Honestly, possibly the best narration I have ever heard. I narrate audiobooks myself and I can only hope to begin to aspire to that kind of quality. Hats off to you, Mr Sheen. Fanbloodytastic. 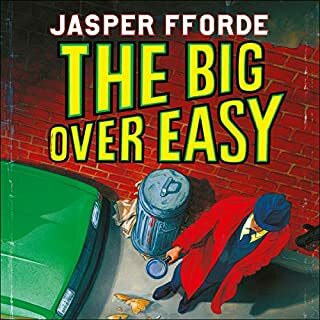 Masterful Narration of a thrilling story! It's ten to one in the morning and despite telling myself I really should stop listening and get to sleep I just couldn't tear myself away, so I listened right to the very end. 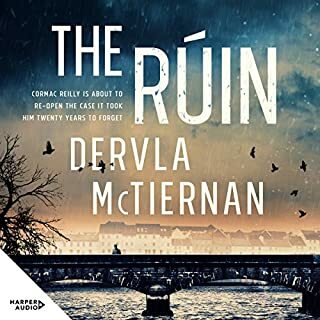 Michael Sheen does an incredible job narrating this suspenseful tale; he moves effortlessly between voices, so much so that I honestly forgot they were coming from one person. I also loved the way he changed the volume and dynamic of his voice at the more action-filled suspenseful parts, it was totally thrilling listening! 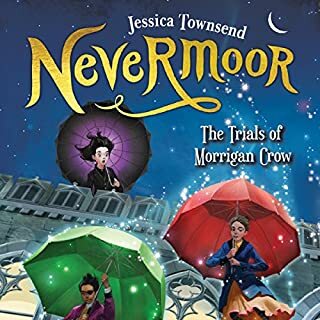 As for the story; it's full of familiar names and characters, and for those who remember the trilogy well, there are all sorts of little bits and pieces that add further context and richness to it. Loved the protagonists, Alice and her sass, and dear sweet gold-hearted Malcolm. 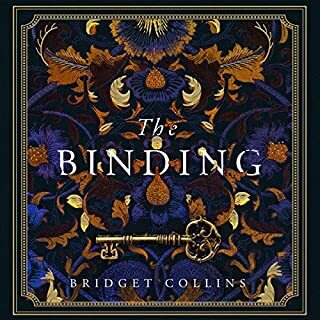 I know some were disattisfied with the ending of the book but I thought it was wonderful; snappy and suspenseful like the rest of the book, and gives just enough for you to tie the threads together yourself. Can't wait to catch up with Lyra in the next installment! 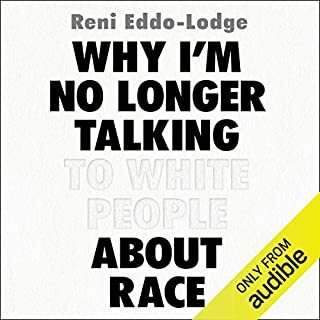 Thoroughly recommend this audio book! Wow! 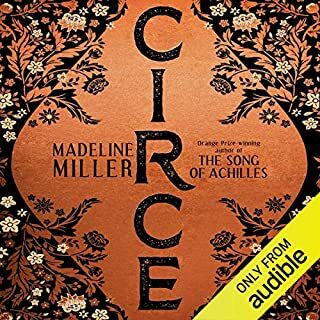 I loved this audiobook with a passion! 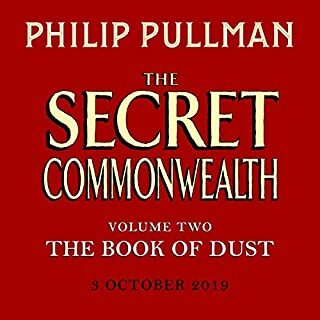 Philip Pullman's His Dark Materials trilogy holds a place among my favourite books ever, so I was waiting in great anticipation for this new story. My only reservation was that, this book would be read to me after I had read the originals the traditional way; I didn't want bad narration to ruin my experience. I simply don't have the time to read books the way I used to, so La Belle Sauvage was played during my drives to and from work. I need not worry - the book is excellent and the narration was first rate. Michael Sheen performs the story with great enthusiasm and drama, helping to make all the characters distinct and full with his brilliantly nuanced accents and tones. Marvellous! This book (of which this appears excitingly, to be only the first part of a new series) is related to the original three in terms of the world we see and the story arc itself. 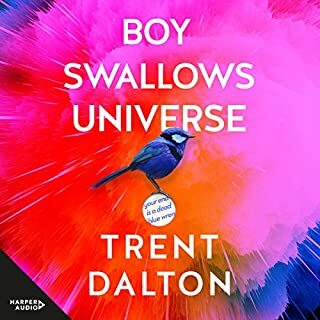 I'm sure you could read this and love it if you haven't read the HDM trilogy, but prior knowledge does add a depth and richness to La Belle Sauvage which might otherwise be missed. I was thoroughly engaged throughout this beautiful and dramatic journey, I can't recommend it highly enough. The story drags quite a bit in the middle. The editor should have been a bit freer with the red pen and struck out half of it - it would have been an interesting short backstory for Lyra and her parents without the unexplained land they mysteriously get in and out of, and some tedious long passages that didn't add anything to the story. 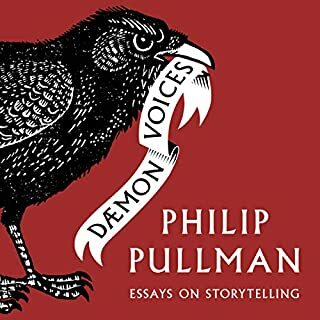 Lovely to be back in the world of daemons and Dust but the story doesn't live up to the hype or the previous His Dark Materials books. The best book I've encountered in a long time! Returning back to the world of Lyra and Daemons was a joy and yet there is plenty of new mystery and discovery that makes this book it's equal to the previous. Pullman has improved with age and the voice of Micheal Sheen was superb. I read and enjoyed "His Dark Materials" trilogy many years ago, so I was excited to read another instalment from the world of Lyra. Philip Pullman didn't disappoint with his great story telling. The story was captivating and I love the character of Malcolm. The second half of the book was filled with tension and had me on the edge of my seat for most of it. Really looking forward to book 2. The performance by Michael Sheen really brought the book to life. I hope he reads the next books in the series. I absolutely loved this book. As a Pullman fan I had high expectations and it didn’t disappoint. Story romped along but the crowning glory is the wonderful narration. Michael Sheen is fantastic and made this the best listen ever! I've been hoping it will be good and it didn't disappoint. However, too much of the book is taken up by the journey. It gets a bit repetitive... I would have welcomed more 'theory' rather than adventure, but I enjoyed it. Oh and narration is perfect.